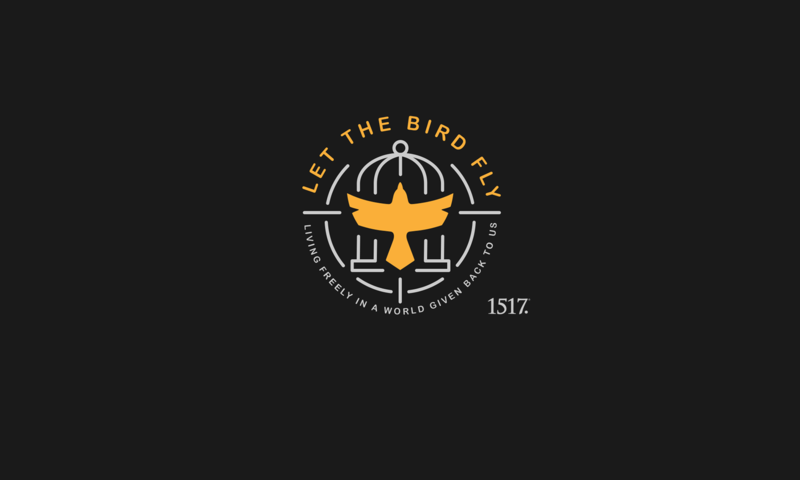 The Lord’s Glory in Grace – Let The Bird Fly! 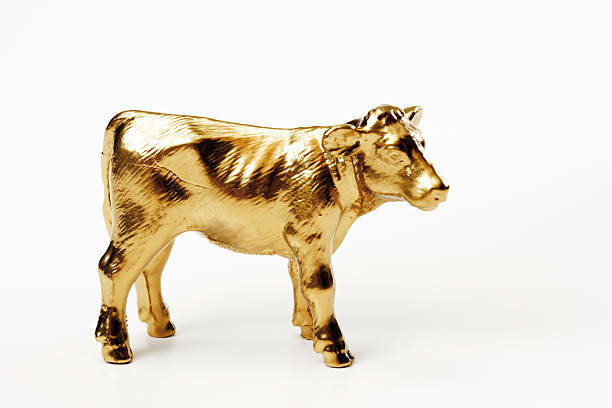 Do you remember the account of the golden calf? The ugliness of the human heart! To take gold and fashion it into an idol is one thing; but then to bow down and praise it as the one who had delivered them out of Egypt, isn’t that an entirely different level? And do you remember, Moses comes down from the mountain with the Ten Commandments in his hand, and smashes the two stone tablets in righteous anger? And what about the calf? He burns in the fire and grinds it to powder, scattering it on the water and making them to drink it? Drink your sin! What should He do with your idols? What would your sin taste like if He had you drink it? When the LORD says to Moses at the end of chapter 32, “Whoever has sinned against me I will blot out of my book,” what should He say about you? Then chapter 33. “Go to the land I promised you. I’ll send an angel before you, but I will not go up among you, lest I consume you along the way, for you are a stiff-necked people.” The consequence of sin. All this seems so good to Moses that he pleads with the Lord to show him His ways, and the LORD answers, “My presence will go with you and I will give you rest.” My presence, really? What can that even mean? Show me your glory? How might the LORD answer this? No. I will make all my goodness pass before you and proclaim before you my name the LORD. And how the LORD knows exactly what you need, too, and when you need it. So that you would see His goodness. That you would have proclaimed to you this name: Yahweh. The LORD. The God who makes promises and keeps promises. The God of your salvation. This will be proclaimed. To Moses. To the people. To you. Show me your glory? No. I will have mercy on whom I will have mercy, and because of Him and His mercy you confess who you are and all you’ve done, weekly, daily. Because of Him and His mercy you ask for everything you need in life and the ability to use them with gratitude and joy. Because of Him and His mercy you ask that He would bless the whole Christian Church on earth. Show me your glory? No. And I will have compassion on whom I will have compassion. And I can’t help but think of today—His compassion on you. He hasn’t left you alone; He hasn’t handed you over to your sin; how compassionate He is. And St. Paul understands this, putting the finger on the lip: “Oh, the depth of the riches and wisdom and knowledge of God! How unsearchable are his judgments and how inscrutable his ways!” There’s so much we don’t understand of God and His ways, but what He does He does for us, and for our good. So to all you who struggle; all you who hurt; all you with so much that you don’t understand and are honest to confess, “Apart from you we don’t stand a chance.” But you know where He is to be found, where you catch a glimpse of His glory, and all in a way you can handle. This LORD who knows you by name, who goes with you. He’s found, for you, in something better than gallons upon gallons of wine, in bread and wine that is His very body and blood, He who graced the wedding at Cana and is here; the God who loved the Church and gave Himself up for her cleansing her with a washing of the Word. He’s found, for you, in a word. A word that is for you. A word of promise. A word of forgiveness. A word of hope. A word that goes with you. A word that teaches you again the foolishness of any other god but Him, the God dead and resurrected for you.